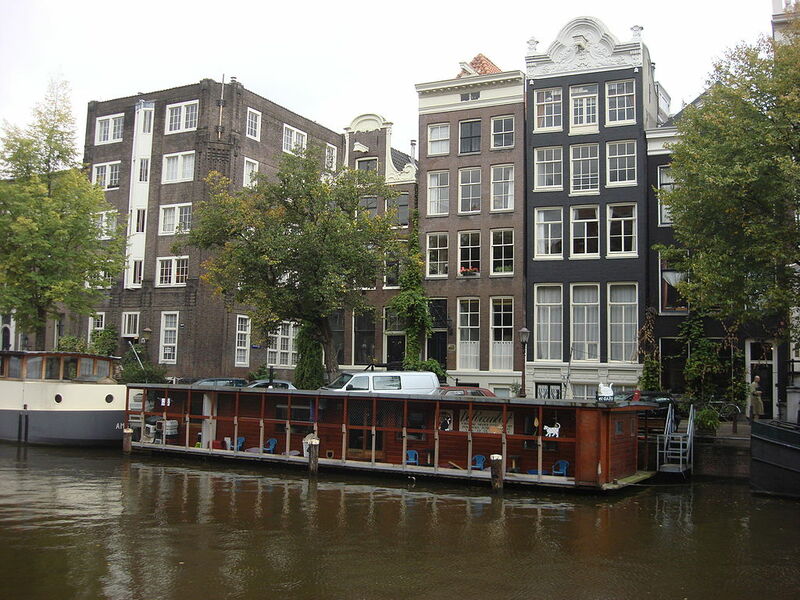 The Hop on Hop off Canal Cruise is a easy and fun way to commute through Amsterdam. The city center of Amsterdam is busy, with cars and other motorized transport. Cycling through the city can be scary, if you’re not used to cycle in a busy traffic. Only on the canals you will not experience such a high traffic. The Hop on Hop off Canal Cruise will go pass many major hotspots, where you can go also on board. So there will never be a reason to rush through the city yourself. As mentioned, this is an ideal way move around through the city center of Amsterdam. A plus of this canal cruise is, you don’t need to wait for an hour or more before you can disembark. Instead, you can do this canal cruise at your own pace. With this tour it is possible to get off at all available peers. From here you can easily get to the Red Light District and the ferry connection to get to Amsterdam North. From here you can easily get to Nieuwmarkt, Jewish quarter, Rembrandt House museum and Artis zoo. From here you can easily get to the Magere brug, Royal Carre theater, city hall and Rembrandt square. From here you can easily get to the Dutch national bank, Albert Cuyp market, the Pijp area, Sarphati park and Heineken Experience. From here you can easily get to Museum square, Van Gogh museum, Stedelijk museum, Leidse square and Vondel park. 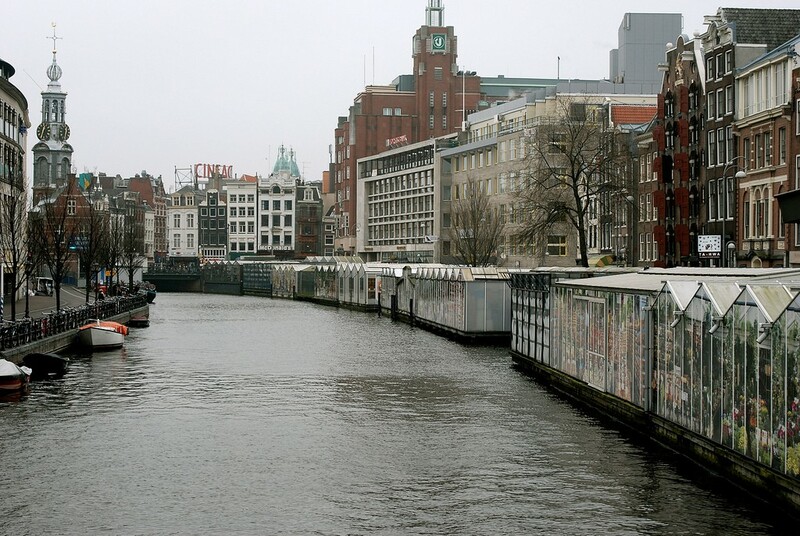 From this peer at the Singel canal you can easily get to Anne Frank House, 9 streets, Jordaan area, Westerkerk, Dam square, Royal Palace, Nieuwe kerk, Body Worlds and Kalverstraat. From here you can easily get to Noordermarkt and Eye Film Museum. – Valid for 48 hours long. – There is an GPS audio guide available in 16 languages. – Don’t forget to print out your tickets first, before boarding the boat. – On April 27th there will be no cruises.